It is springtime, and the beautiful fragrance of blossom is starting to fill the air. 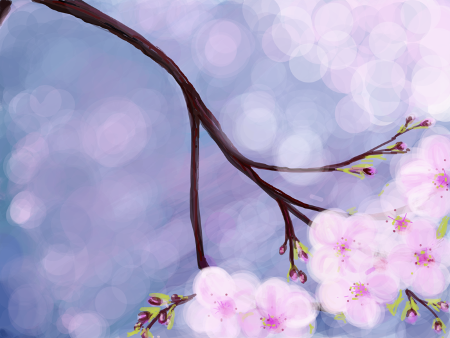 I'm sharing another one of my digital drawings created on DADA, 'Blossom' part of the DADA visual conversation 'cherry blossoms'. This digital drawing is part of a wider visual conversation involving the work of other artists from around the world, including Cambodia, Peru, the United States, Venezuela and the UK. 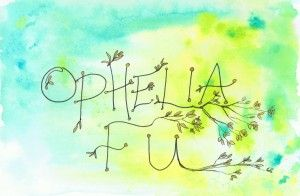 You can start by browsing hundreds of amazing drawings and visual conversations or by making a drawing of your own. The more you draw and participate in the community, the more points you accrue and the more conversations you can participate in. The digital drawing was created using the drawing tools on the DADA platform. The tools available include a pencil, paintbrush, eraser, and the option to alter the opacity of the colour. 'Blossom' -my digital drawing made on DADA as part of the visual conversation 'cherry blossoms'. DADA is much more than a showcase or a social network for artists. It is a space where artists can have visual conversations, play, explore, inspire, get inspiration and, eventually, gain more individual and collective power. Have a great day and Steem on! Thank you very much for this beautiful gift. I wonder if there is a reason apart from the socialnetwork point to use this over Krita? 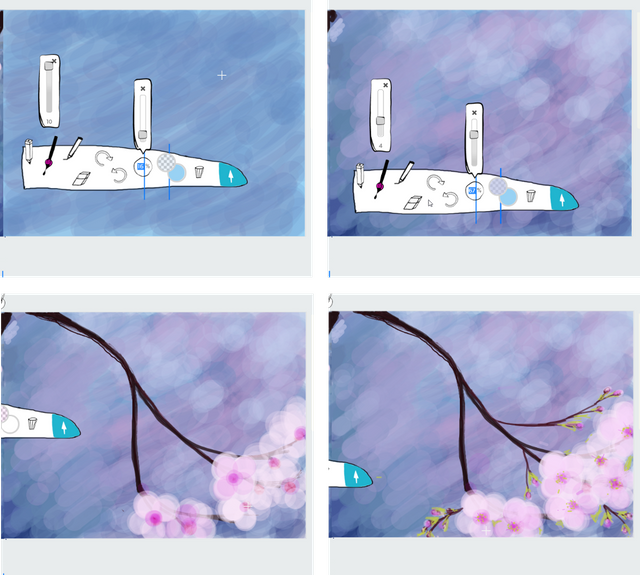 Krita the drawing application? I've never used that. Does it allow you to have 'visual conversations' -link to another artist's drawing? Krita is basicly a pure but very popular and powerful drawing applicaton. I think it doesn't come with visual conversations while i am not sure what that means but i think you mean what i called social network point... . I see many artists on platforms like https:/mastodon.art so i wonder if such a feature makes the application really more potent...so i wondered if it provides different features that are more powerful from what Krita provides.... or something like that. Yes, it has taken a while to get used to using these new tools. Muy bello! ignoraba este art a través de DADA. voy a escudriñar, Buen Post. Wow, I like how do you make the background. I've created it too at DADA. So so beautiful, you surprised me with your great talent again. Have a nice weekend.